If you can't teach your old dog a new trick, it may be because their genetics and brain physiology are working against you. The behavior of dogs, like that of all animals, is shaped in part by instinct that is essentially hard-wired into the animal. Over time, this unlearned behavior has been honed by human choice via selective breeding to create the variety of dogs we have today. 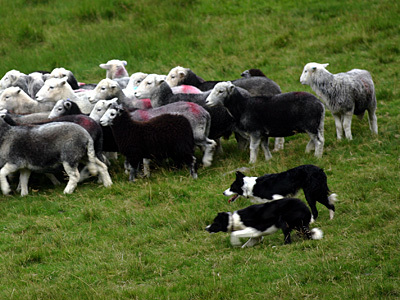 For example, herding dogs are hard-wired to control the movement of the animals; they'll intimidate, stare, stalk, bark, and nip to do so. 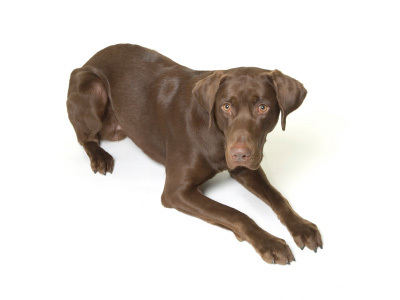 Hunting breeds such as pointers and setters instinctively track game and freeze to point it out, while retrievers bring wounded or dead animals to their owners (whether they want it or not). Hounds are far more independent, and will take off on their own in pursuit of prey, using scent or sight (or both). Terriers are famously aggressive, driven to kill animals like rats and other vermin, which they'll furiously dig to catch. Although many of the most popular American Kennel Club dog breeds no longer work for a living, they still show signs of these ingrained behaviors. Originally from Newfoundland, not Labrador, this AKC's Sporting Group member was bred to retrieve game from water (it even has webbed feet). It is obedient by nature, loves water, and instinctively retrieves for its owner. 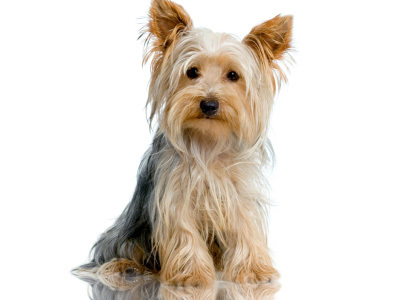 Now a member of the AKC's Toy Group, the Yorkshire Terrier was created from the crosses of several terriers, including Scotland's Waterside Terrier (a dog popular among working-class Scottish weavers). In fact, once classified as a working dog, it was originally bred for hunting small vermin and has a terrier's aggressive impulses toward small animals. 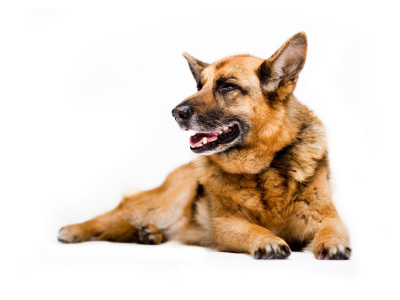 The German Shepherd Dog is a member of the Herding Group, and was derived from old breeds of herding and farm dogs. True to this function, it is protective of owner and home and can be domineering toward other animals. Today, the German Shepherd is often used as a guard and police dog. 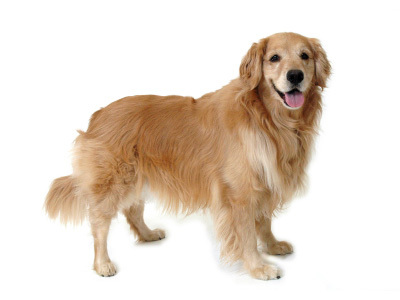 Bred in the mid-1800s by a Scottish Lord who wanted a sturdy water-loving retriever, the Golden Retriever is a member of the Sporting Group. The highly obedient dogs are naturally very active, can be exuberant to excess, and, like all retrievers, are driven by instinct to carry things in their mouths. 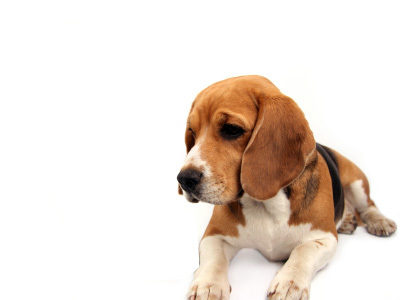 The Beagle, a scent hound, originated in England in the 14th century and was first used to track rabbits. Because it was bred as a pack hunter, a beagle likes the company of other dogs. But, like others in the Hound Group, it is an independent hunter, and may run off to follow a scent, and it can be very stubborn. 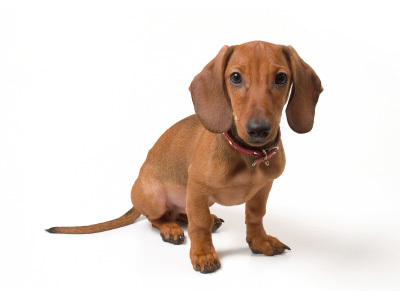 The Dachshund is a member of the Hound Group, and it hunts by scent. The name "Dachshund" literally means "badger dog" in German; the dogs were bred (from a cross between a pointer and a terrier) to track badgers into their burrows, pull them out, and kill them; modern Dachshunds love to dig and hunt. 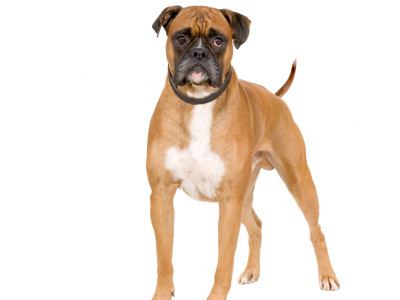 A Working Group dog, the Boxer is the descendent of two central European breeds of dogs known as "bullenbaisers," or "bull biters." They were bred to grab onto large game, like deer and boar, and hang onto it until the hunter arrived. Modern Boxers have a strong instinct to grab onto cats and other creatures that try to run away. 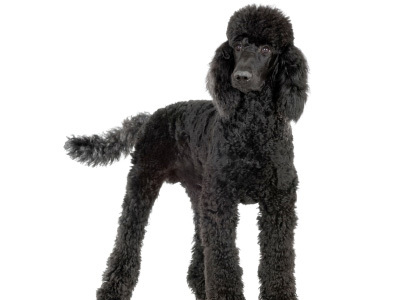 Despite its origins as a water retriever in the 16th century, the Poodle is a member of the AKC's Non-Sporting Group. 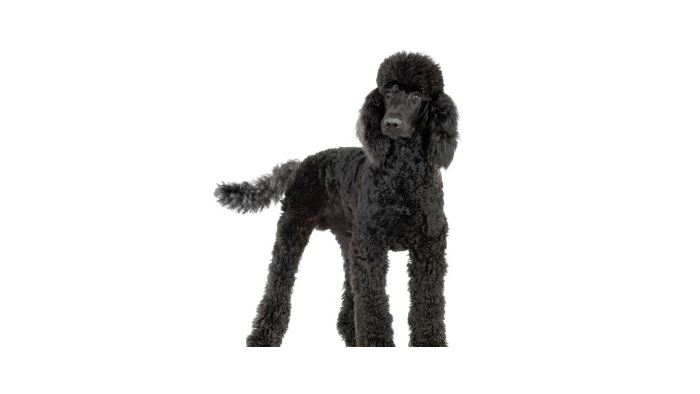 Thought to have descended from curly-coated herding dogs, Poodles are drawn to water and swimming, and are natural retrievers. 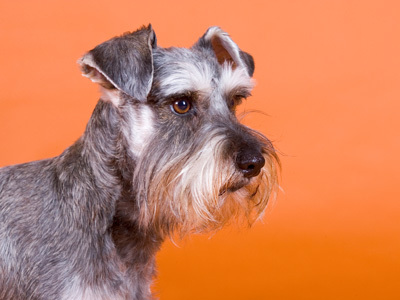 Derived from crossing a Standard Schnauzer with an Affenpinscher (a terrier-type dog in the Toy Group), the Miniature Schnauzer instinctively chases other animals (although it isn't as aggressive as other members of the Terrier Group).